The original Make A Wish necklace defines Dogeared in many ways. It’s where we got our start, it’s what people remember most about us; the idea of making a wish and wearing a necklace as a reminder is quintessentially Dogeared. The Make A Wish necklace (both on chain & on silk) not only defines us, it is the ultimate form of self-expression for the wearer. 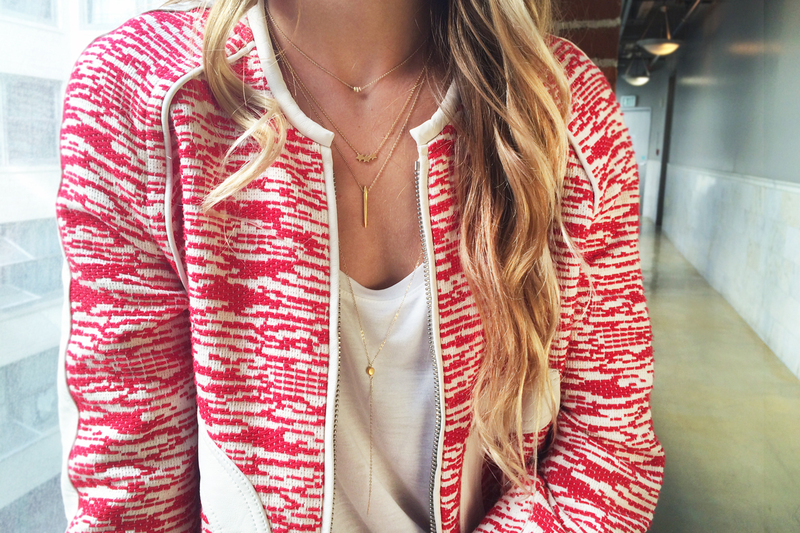 Layer Love is back! You couldn’t get enough of our layered holiday gift sets and we heard the message! This Valentine’s Day, we’ve developed an exclusive luxe set featuring two of our favorite LOVE necklaces. 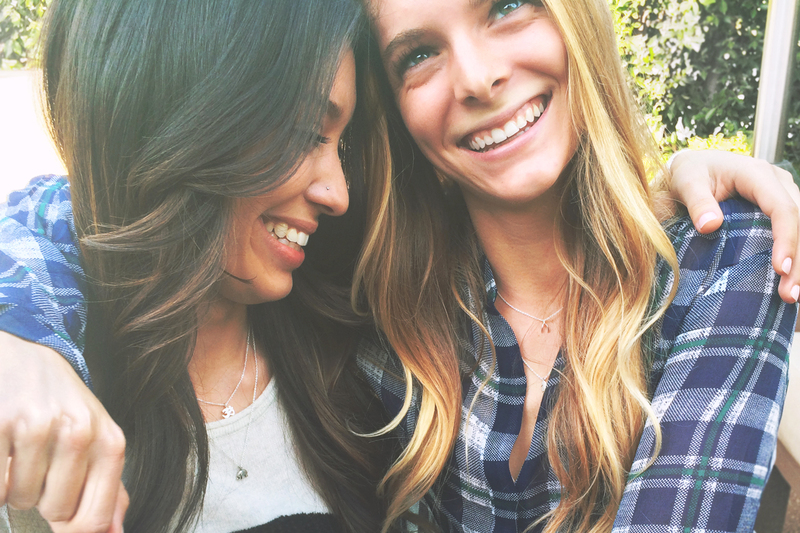 The 16″ Infinite Love necklace is easily a Dogeared favorite, perfect for layering and will quickly become a go-to for everyday. This gift set is thoughtfully paired with you in mind & packaged with extra love! Date night? So ready! This is it! The final look in our Layer Love series comes just in time for those extra special seasonal soirees, New Years Eve anyone?! When you layer, you are choosing what speaks to you, what YOU think looks good together, putting together combinations that other’s may never think of. 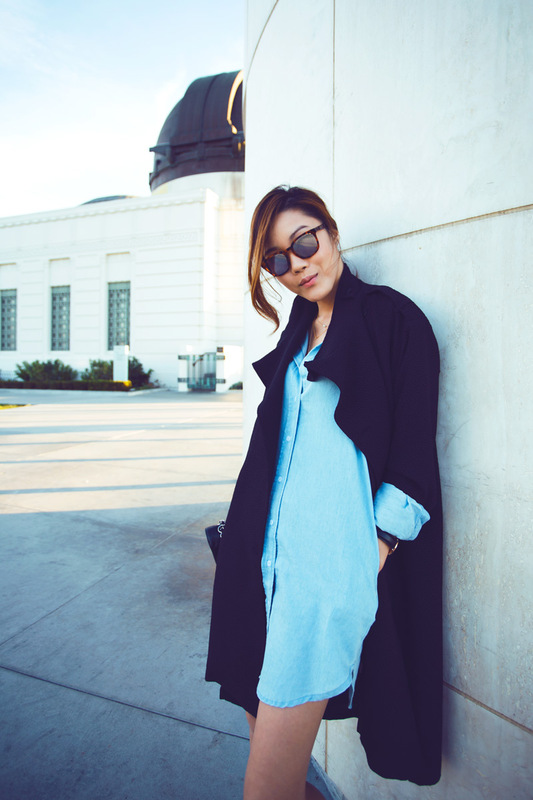 Tsangtastic blogger, Jenny Tsang, makes a personal statement in fashion essentials: denim + trench + pearls + gold. Finally! The holidays are actually here! There’s a different smell in the air, twinkling lights adorn the trees, and there seems to be a new occasion to get dressed up around ever corner. When you’re getting ready for your next holiday party, reach for the silver! It really stands out against dark colors and with a little added sparkle, you’re sure to catch the attention of the room. 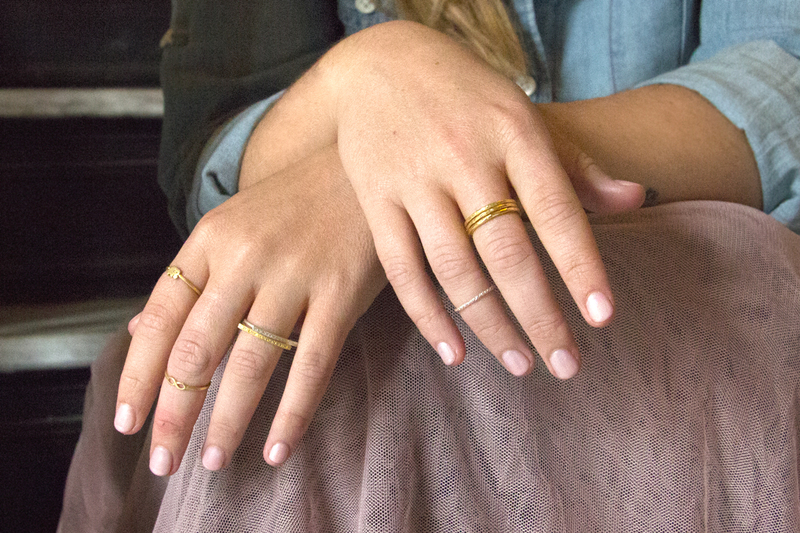 When it comes to layering, or stacking, rings, the rules are: there are no rules. It’s totally appropriate to have a “more is more” philosophy, especially with thin, delicate bands. Whether you’re new to the land of layering, or consider yourself a bit of an expert, the bracelet stack is a great place to experiment with your style! No need to worry about proportions or lengths; as long as it fits around your wrist, it works! 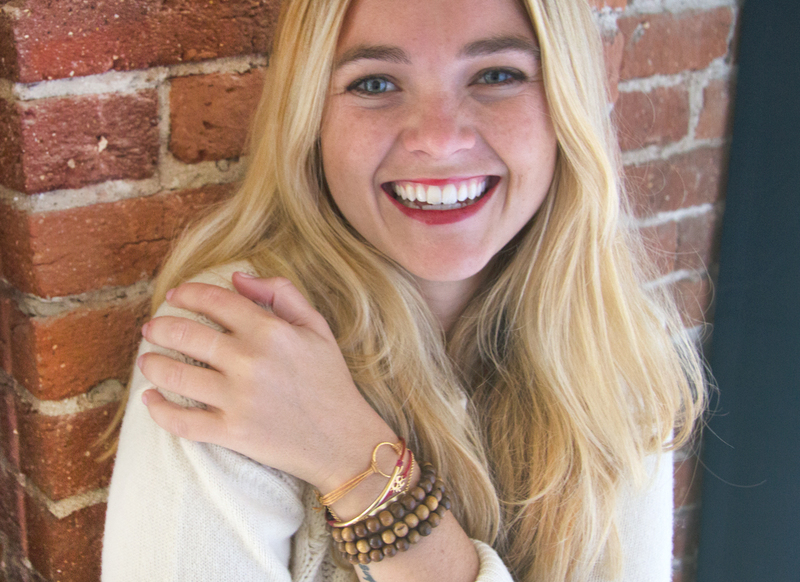 The key to layering bracelets is to have fun! There is something about piling on jewelry that feels so personal, so uniquely yours. You’re making choices to select multiple pieces that mean something to you. But when it comes to actually putting them on, how is one supposed to know where to start?! This holiday season, we are bringing you four complete layered looks to inspire you to try the trend! Talk about effortless style! We love how Honey & Silk paired her delicately draped Dogeared layers with a bold, flowy maxi dress from fellow B Corp, Reformation. Truly effortless style is all about wearing what’s easy & comfortable. Make the look yours by mixing up your favorite Dogeared classics!